I know I've been writing a lot of movie reviews lately, but when you have a back injury and have to rest a lot, you send a lot of time reading and watching movies. 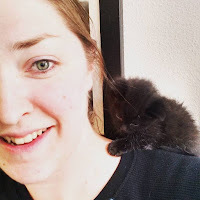 Some of the movies I've been watching have been total crap, and I've shared them with you before. Other movies are pretty dang good and deserve another watch, but sometimes these movies boggle my mind in a totally different way. Like the next movie I am about to introduce, I still don't know what to think of it. 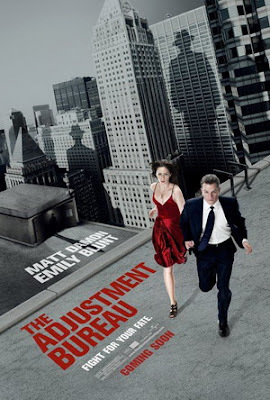 The Adjustment Bureau (2011) - Sometimes you come across a movie that when you first start watching it you think, this seems interesting, but then as you get further into the show, you start to think, WTF? what is going on? Here is a blurb that I found on the internet about the movie: Just as he is on the brink of winning a Senate seat, politician David Norris (Matt Damon) meets a ballerina named Elise Sellas (Emily Blunt). Though David is instantly smitten, mysterious men conspire to keep him away from the beautiful dancer. David learns that he is facing the powerful agents of Fate itself, and glimpsing the future laid out for him, must either accept a predetermined path that does not include Elise or else defy Fate to be with her. Now these "Agents" supposed to be angels and the Chairman is supposed to be God. Its a really weird play on how angels watch over us, but it was just weird. The agents wear these special hats that allow them to go through certain doors that take them anywhere they want to go. Special hats people! They also have notebooks that tell them how someones future looks. I had a hard time believing the situation the characters were in. I did though love the dance part, but that might just be me and my dance background. The movie wasn't terrible and if you want to watch something that makes you say, what? Then watch the Adjustment Bureau and make up your own mind about how weird it is. I'd give it a 3 out of 5 stars. 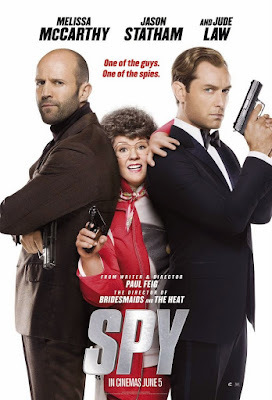 SPY (2015) - This has got to be the funniest movie I have seen in a long time, although I wasn't able to watch it with the kids around because of the foul language. It was kind of disappointing because my boys would have loved this movie. IMDB: A desk-bound CIA analyst volunteers to go undercover to infiltrate the world of a deadly arms dealer, and prevent diabolical global disaster. If you are looking for a fun movie that you don't need to use a lot of brain power to understand, then watch Spy. I love Melissa McCarthy, Jason Statham and Jude Law. They are all amazing actors who bring their own touch to this story. I loved it and would give it a 5 out of 5 stars. 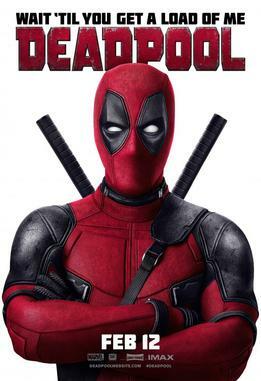 Deadpool (2016) - If you are a big Marvel fan like I am, you know you are going to love this movie. Of course, its not one for the kids due to the graphic nature and strong language, but its a great love story, or revenge story, or something. Who knows? IMDB: A former Special Forces operative turned mercenary is subjected to a rogue experiment that leaves him with accelerated healing powers, adopting the alter ego Deadpool. If you want action, there is plenty of that. If you want a love story, guess what? Its actually got that. If you want creepy little baby hands, well folks, yes, it has that. Its not like any of the other Marvel movies but it stays true to the Deadpool comics. I loved this movie and I would definitely give it a 5 out of 5 stars.